Please note: This is the official website of the manufacturer and not an online store. We don't ship our products where they are forbidden by law. 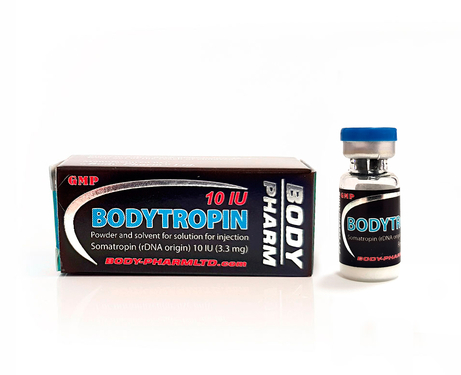 All our products can be found in authorized pharmacies and sold only with a medical prescription.